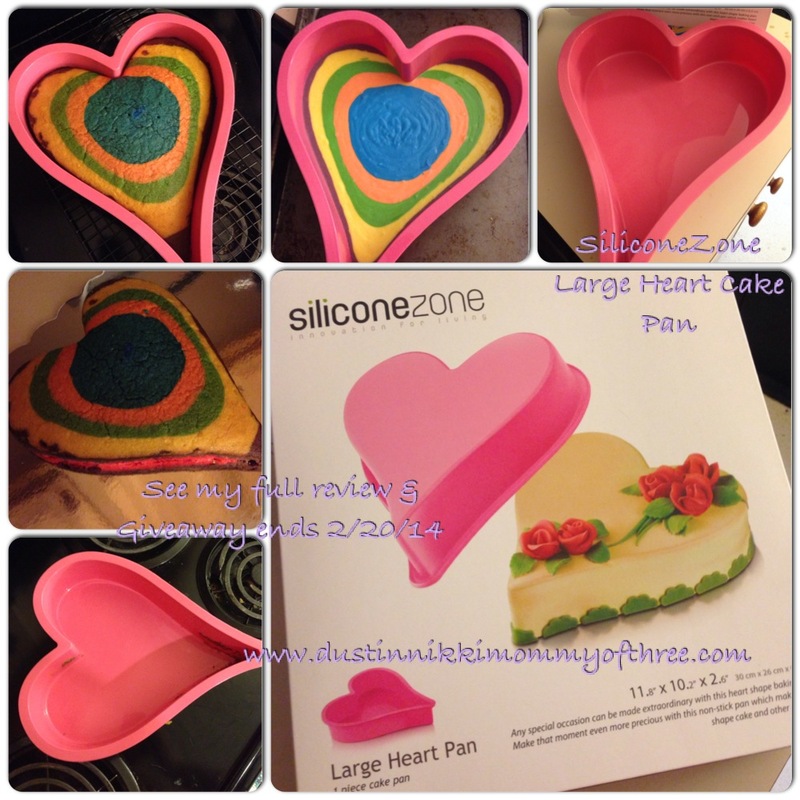 Wilton Dimensions Giant Cupcake Pan Giveaway Ending Tonight! My Wilton Giveaway is ending tonight so today is your last chance to enter. Giveaway ends at 11:59 (EST) tonight so if you want to win a Dimensions Giant Cupcake Cake Pan from Wilton, be sure to enter. 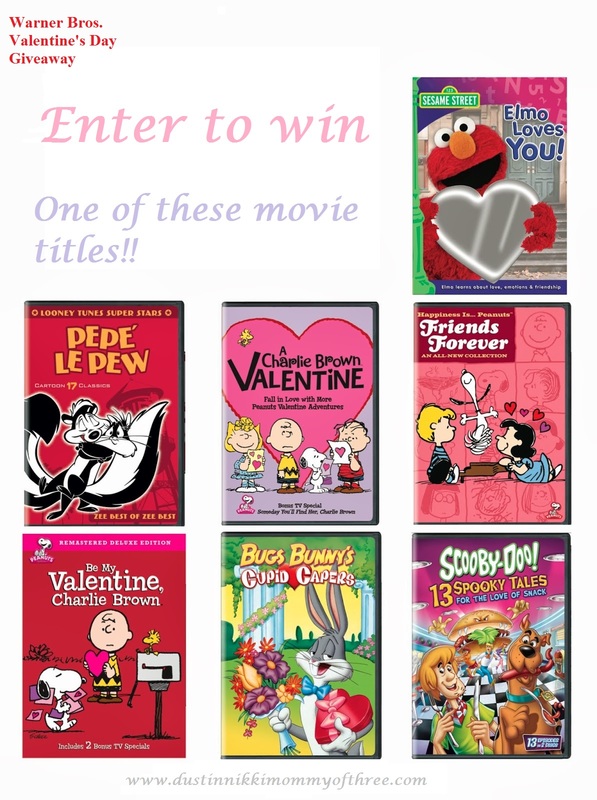 You can enter here or use the links under my Current Giveaways.